Growing up in both the North and the South, I was exposed to a lot subtle and not-so subtle views about the Civil War, but about the South’s side in particular. One recurring theme I picked up from adults, at an almost subconscious level, was a sort of dismissive view of the moral and ethical standards of Southern whites and reasons why the Civil War and slavery were not REALLY their fault. The idea I absorbed was that they should all be forgiven because they did not know any better. Slavery was just part of their world. They inherited it and took it for granted for the most part. Either that, or they were actually benevolent altruists who were taking hell-bound savages from Africa and teaching them the gospel alongside employment skills all while and feeding and clothing them and keeping them out of trouble. My schools taught me little or nothing about the scale of slavery in the South. We never learned how many slaves were needed to produce the kind of wealth enjoyed by the Southern aristocracy. The way I was taught made it easy for me to accept the narrative that slavery was on its way out and that the South was not really fighting for the right to own slaves in the Civil War. Diving into primary sources from the mid-19th century changed all that. There is plenty of evidence that there were concerted efforts in place designed solely to bolster the slave-owning status quo. The article below penned by a judge in Mobile, Alabama provides an excellent example of the mindset held by some in the South at the time. 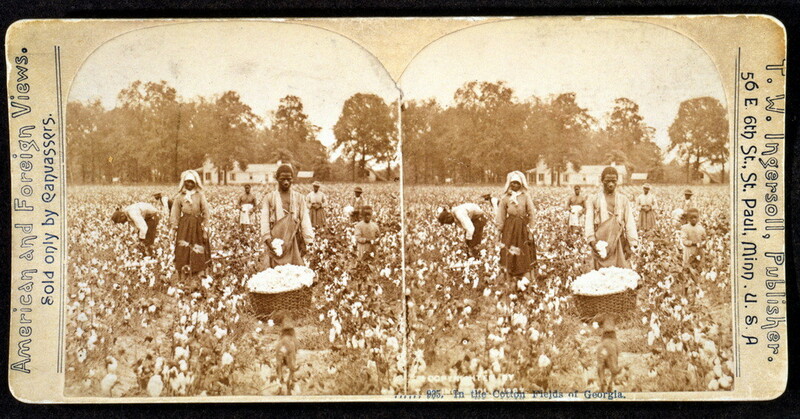 It proposes a way to increase support for the institution of slavery among non-slave owning whites by legislating a mandatory class division between blacks and whites by ensuring that black labor is only used for farm work (and presumably domestic work) so mechanical or trade work would be open exclusively to lower classes of white citizens. Sunday schools began in England around 1780 to provide a basic education to the children of the poor on their day off. By 1810 Sunday schools and Sunday school societies were springing up in the Eastern United States. To reinforce the lessons taught on Sunday, many of the Sunday schools created libraries full of the “right kind” of books to improve the morals of the children. 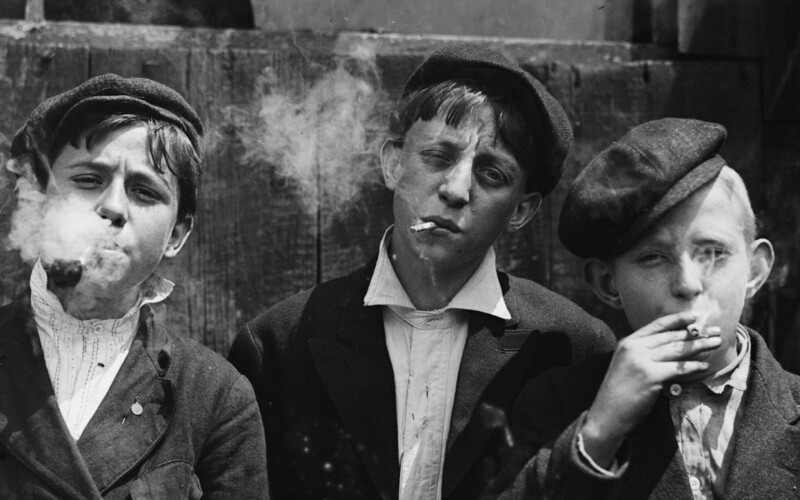 The use of alcohol and tobacco were widely considered vices in the United States in the 19th century. 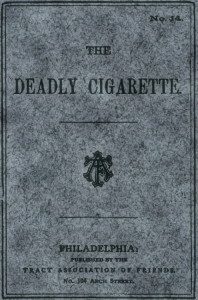 Sunday school lessons often included commentary on those evils such as the small pamphlet, The Deadly Cigarette. 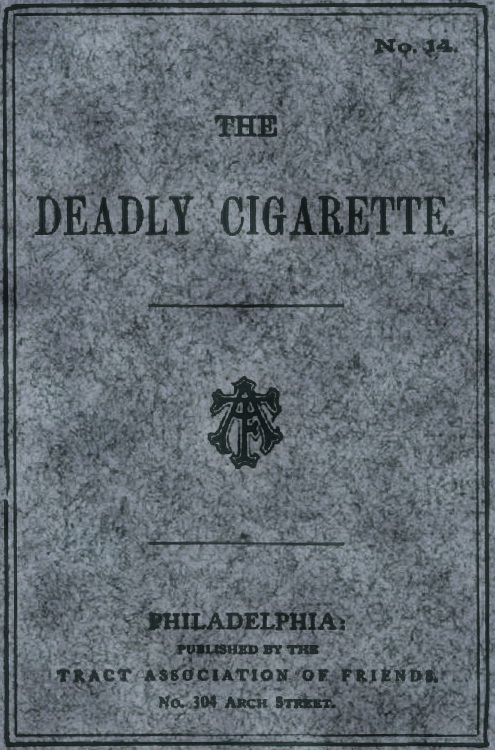 In this tract, directed at boys, smoking is portrayed as a gateway habit to drinking and drinking was depicted as one of the greatest moral and cultural dangers of the era. “Let’s see what auntie says.” Presently two little boys came in. Nicotine poisoning shows itself in many forms, and often is not so quickly visible as in the cases I have mentioned; but you may be sure it is a viper that never forgets to bite. Like the alcohol curse there is no safety save in total abstinence from tobacco using. Avoid it as you would a deadly reptile. Through the years a variety of laws were passed in Nebraska to limit the sale of alcoholic beverages. But until the second decade of the 20th century, these laws fell short of complete prohibition. Initially the prohibitionists pushed for a “county option” to permit individual counties —- as opposed to cities and towns — to declare themselves wet or dry. 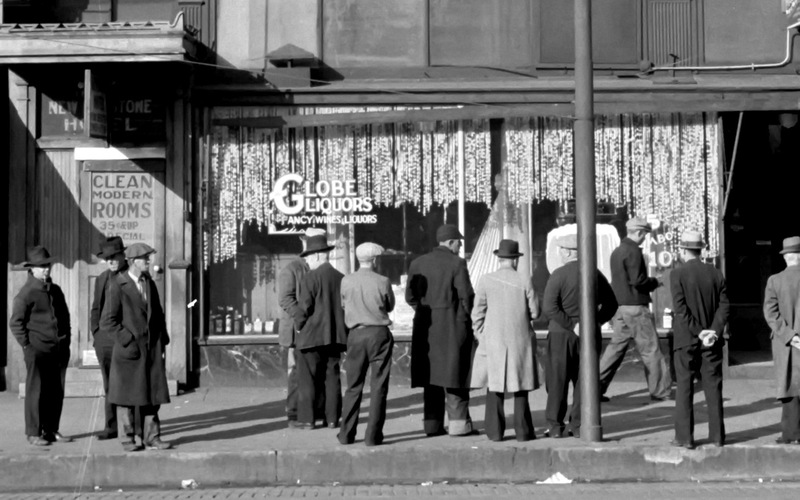 This allowed the prohibitionists to drum up support among rural residents far from towns who would not be directly effected the way business owners who served or sold liquor in towns were. In the end, that bill was defeated by the anti-prohibition forces. The Citizens’ Council, the official paper of the Citizens’ Councils of America, contains a wealth of information for anyone interested in point of view of white Southerners who were opposed to a racially integrated society. With this issue, we begin the publication in serial form of “A Manual for Southerners” Lest our friends in other sections of the country feel that we are becoming too ardent “Confederates,” let us hasten to say that we are not. The truth is that for too long Southern children have been “progressively educated” to scorn their origins and the reasons for our bi-racial society. 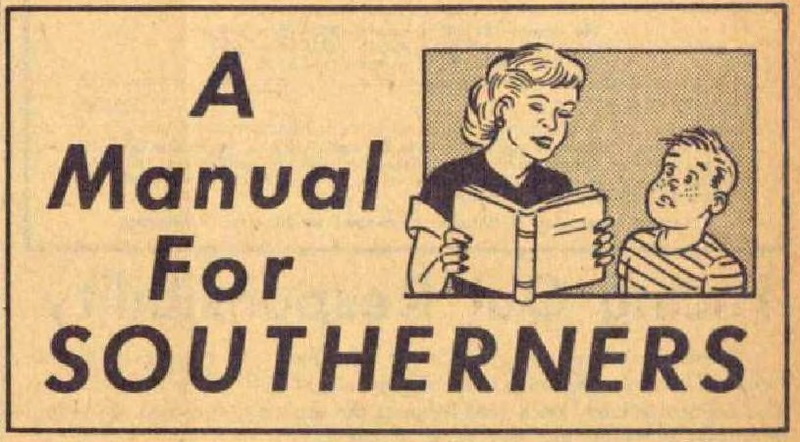 “A Manual for Southerners” seeks to correct this. The portion appearing in this issue is for use in grades 3 and 4. However, there are many adults who might benefit from a review of these fundamental truths. This first installment is reproduced in its entirety below. I found it rather hard to stomach reading the whole thing, particularly when I focus on the fact that this is meant for 8 or 9 year old children. GOD MADE FOUR RACESGod made all of the people in the world. He made some of them white. 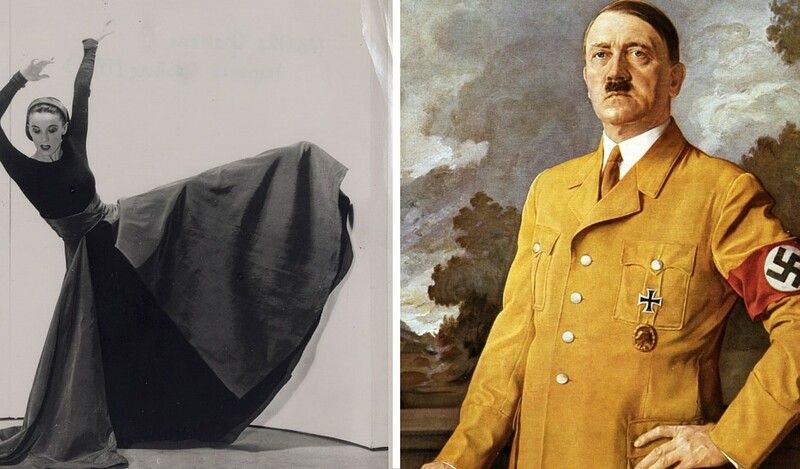 He made some of them black. He made some of them yellow. And He made some of them red. GOD PUT EACH RACE BY ITSELFGod put the white people off by themselves. He put the yellow, red, and black people by themselves. God wanted the white people to live alone. And He wanted the colored people to live alone. That is why He put them off by themselves.